At Howards we pride ourselves on our ability to deliver top quality customer service. Our service department is no exception to this. We have a dedicated team of motorhome experts equipped with all the latest Sun Living and Bailey Motorhomes knowledge ready to meet any and all of you servicing needs. 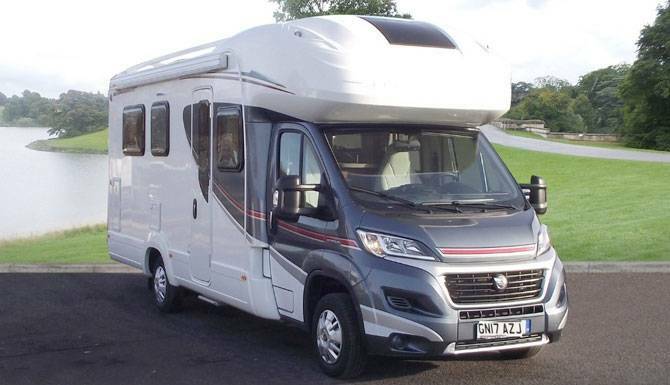 Motorhomes, like cars, generally require a service once a year. It’s important to keep up with regular maintenance as it can help you avoid breakdowns and also help retain the value. 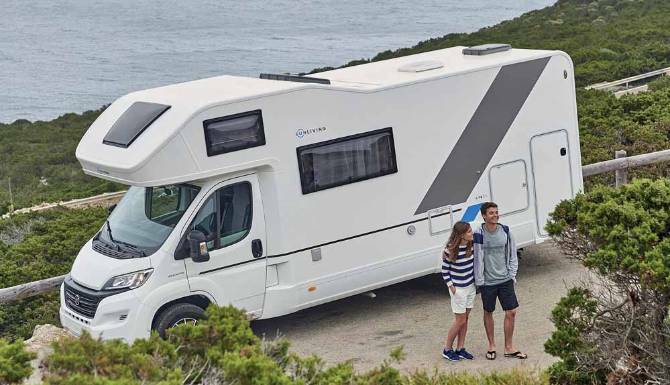 If you’re not sure as to when you’re the vehicle is due a service, your vehicle handbook should give you a good indication of what kind of schedule your motorhome may require. 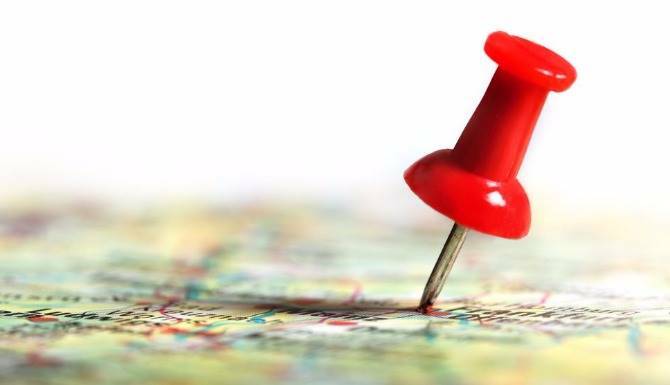 If you’re still not sure, we are more than happy to help point you in the right direction! 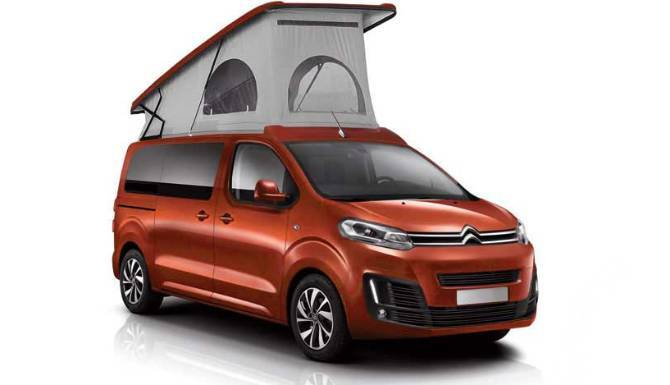 So, get in touch with our Taunton dealership and book yourself in for your Sun Living or Bailey motorhomes service! You can do this online by Booking A Service or simply give us a call on 01823 27320. Book your next service at Howards Motorhomes Taunton. We provide servicing at our Taunton dealership using our expert technicians. Just click to book today!